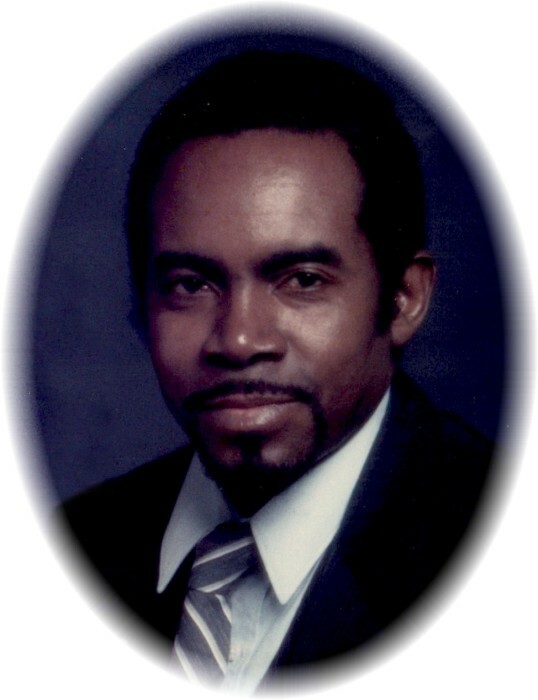 Mr. Daniel Woodson Powell, Sr, age 74, of McDonough Georgia passed away Saturday, September 1, 2018 at his residence. Mr. Powell was born in Capeville, Virginia on August 6, 1944. He is preceded in death by his parents, Benny Woodson Powell and Evelyn White Powell, brother, T.J. Powell. He was a veteran of the United States Army, retired Machine Operator for Ingersoll Rand Corporation. He was a member of the North Griffin Kingdom Hall of Jehovah’s Witnesses. He is survived by his wife of 49 years, Faye M. Powell; children, Tony Moses, Daniel Powell, Jr and his wife Kaleisha, Danyelle Powell, Dion Powell; grandchildren, Daniel Woodson Powell, III, Jada English, Shyia Brown, Kaniya Powell, Quason McCoy; siblings, Ernest Powell, Mary carter, Regina Powell, Rita Weeks and husband Robert, Ethel Nock and husband Walter, Cathy Duncan and husband Anthony, Jerome Powell, Kevin Powell, Debbie Powell; several nieces and nephews.